Hey there! Thanks for dropping by THROUGH MY EYES! Take a look around and grab the RSS feed to stay updated. See you around! The Order of Muhammad ‘Ali : founded by Sultan Husain Kamil on 14th April 1915. Awarded in a supreme class (Grand Cordon with Collar), two ordinary classes (1. Grand Cordon and 2. Commander) and two medals (gold and silver). 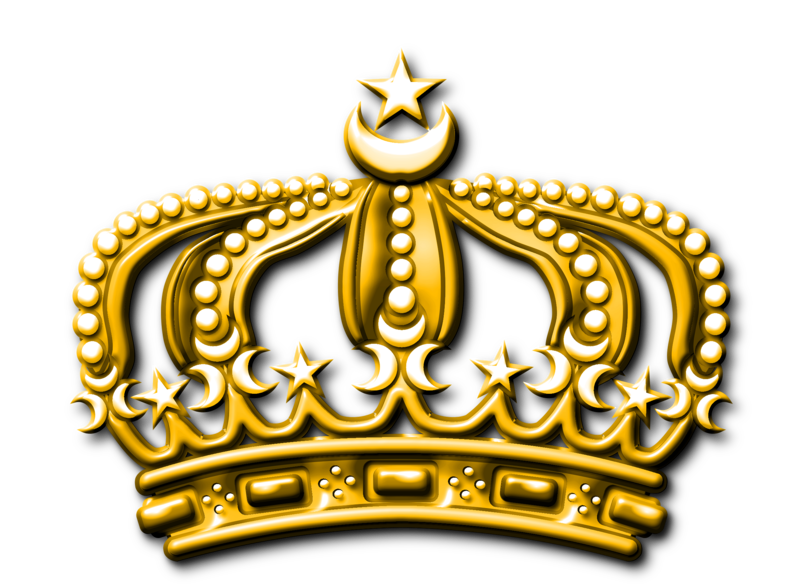 The supreme class being restricted to Heads of State and members of the Egyptian and foreign Royal houses. The Grand Cordon was restricted to fifteen recipients at any one time. They enjoyed the title of Pasha with the style of His Excellency (Hazrat Sahib al-Ma’ali), and were entitled to military salutes when wearing their insignia. The medals were awarded for acts of military gallantry, regardless of rank. Obsolete 1954. Sa’id of Egypt (1822–1863) was the Wāli of Egypt and Sudan from 1854 until 1863, officially owing fealty to the Ottoman Sultan but in practice exercising virtual independence. He was the fourth son of Muhammad Ali Pasha. Sa’id was a Francophone, educated in Paris. Under Sa’id’s rule there were several law, land and tax reforms. Some modernization of Egyptian and Sudanese infrastructure also occurred using western loans. In 1854 the first act of concession of land for the Suez Canal was granted, to a French businessman Ferdinand de Lesseps. The British opposed a Frenchman building the canal and persuaded the Ottoman Empire to deny its permission for two years. Sudan had been conquered by his father in 1821 and incorporated into his Egyptian realm, mainly in order to seize slaves for his army. Slave raids (the annual ‘razzia’) also ventured beyond Sudan into Kordofan and Ethiopia. Facing European pressure to abolish official Egyptian slave raids in the Sudan, Sa’id issued a decree banning raids. Freelance slave traders ignored his decree. Under Sa’id’s rule the influence of sheikhs was curbed and many Bedouin reverted to nomadic raiding. In 1854 he established the Bank of Egypt. Sa’id died in January 1863 and was succeeded by his nephew Ismail. Isma’il Pasha (İsmail Paşa in Turkish), known as Ismail the Magnificent December 31, 1830 – March 2, 1895), was a Wāliand and subsequently Khedive of Egypt and Sudan from 1863 until he was removed at the behest of the British in 1879. While in power he greatly modernized Egypt and Sudan, but also put the country heavily in debt. In 1867, Isma’il succeeded in persuading the Ottoman Sultan Abdülaziz to grant a firman finally recognizing him as Khedive in exchange for an increase in the tribute. Another firman changed the law of succession to direct descent from father to son rather than brother to brother, and a further decree in 1873 confirmed the virtual independence of the Khedivate of Egypt from the Porte (Ottoman Government). The term Khedive (Turkish: Hıdiv) is a title largely equivalent to the English word viceroy. It was first used, without official recognition, by Muhammad Ali Pasha, the Wāli of Egypt and Sudan, and technical vassal of the Ottoman Empire. The initially self-declared title was officially recognized by the Ottoman government in 1867, and used subsequently by Ismail Pasha, and his dynastic successors until 1914. HH Muhammed Tewfik Pasha (Tawfiq of Egypt) (30 April or 15 November 1852 – 7 January 1892) was Khedive of Egypt and Sudan between 1879 and 1892, and the sixth ruler from the Muhammad Ali Dynasty. In private life he was courteous and amiable. He had no desire to keep up the unapproachable state of an oriental ruler. Indeed, in many ways his manners and habits were less oriental than European. He married in 1873 his kinswoman, Amina Hanem, with whom he lived very happily. She was his only wife and Tewfik was a strong advocate of monogamy. He died on 7 January 1892, at the Helwan Palace near Cairo, and was succeeded by his eldest son, Abbas II. HH Abbas II Hilmi Bey (also known as Abbas Hilmi Pasha) (14 July 1874 – 19 December 1944) was the last Khedive of Egypt and Sudan (8 January 1892 – 19 December 1914). The establishment of a sound system of native justice, the great remission of taxation, the reconquest of Sudan, the inauguration of the substantial irrigation works at Aswan, and the increase of cheap, sound education, each received his formal approval. He displayed more interest in agriculturethan in statecraft. His farm of cattle and horses at Qubbah, near Cairo, was a model for scientific agriculture in Egypt, and he created a similar establishment at Muntazah, near Alexandria. He married the Princess Ikbal Hanem and had several children. His relations with Sir Eldon Gorst, were excellent, and they co-operated in appointing the cabinets headed by Butrus Ghali in 1908 and Muhammad Sa’id in 1910 and in checking the power of the Nationalist Party. The appointment of Kitchener to succeed Gorst in 1911 displeased Abbas, and relations between him and the British deteriorated. Kitchener often complained about “that wicked little Khedive” and wanted to depose him. When the Ottoman Empire joined the Central Powers in World War I, the United Kingdom declared Egypt an independent Sultanate under British protectorate on 18 December 1914 and deposed Abbas. Abbas supported the Ottomans in the war, including leading an attack on the Suez Canal. His uncles Hussein Kamel and then Fuad I, the British choices for their Protectorate, issued a series of restrictive orders to strip Abbas of property in Egypt and Sudan and forbade contributions to him. These also barred Abbas from entering Egyptian territory and stripped him of the right to sue in Egyptian courts. Abbas finally accepted the new order of things on 12 May 1931 and abdicated. He retired to Switzerland where he died at Geneva 19 December 1944. Sultan Hussein Kamel (21 November 1853 – 9 October 1917) was the Sultan of Egypt from 19 December 1914 to 9 October 1917, during the British protectorate over Egypt. Hussein Kamel was the son of Khedive Isma’il Pasha, who ruled Egypt from 1863 to 1879. Hussein Kamel was granted the title of Sultan of Egypt by the British in 1914, after they had deposed his nephew, Khedive Abbas Hilmi II. The newly created Sultanate of Egypt was declared a Britishprotectorate. This brought to an end the legal fiction of Ottoman sovereignty over Egypt, which had been largely nominal since Muhammad Ali’s seizure of power in 1805. Upon Hussein Kamel’s death, his only son, Prince Kamal al-Din Husayn, declined the succession, and Hussein Kamel’s brother Ahmed Fuad ascended the throne as Fuad I. The Order of Ismail (Nishan al-Ismail): founded by Sultan Husain Kamil on 14th April 1915 to reward eminent services to the state. Awarded in four classes (1. Grand Cordon – limited to thirty recipients, 2. 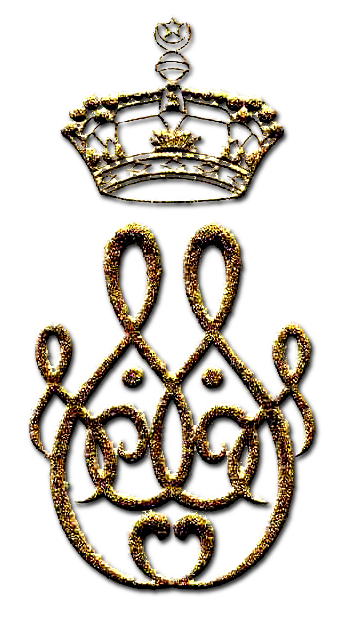 Grand Officer – seventy five recipients, 3. Commander – one hundred and fifty recipients, and 4. Officer – three hundred recipients). Obsolete 1954. Fuad I (26 March 1868 – 28 April 1936) was the Sultan and later King of Egypt and Sudan, Sovereign of Nubia, Kordofan, and Darfur. The ninth ruler of Egypt and Sudan from the Muhammad Ali Dynasty, he became Sultan of Egypt and Sudan in 1917, succeeding his elder brother Sultan Hussein Kamel. He substituted the title of King for Sultan when the United Kingdom unilaterally granted Egypt nominal independence in 1922. His name is sometimes spelled Fouad. Prior to becoming sultan, Fuad had played a major role in the establishment of Cairo University. He became the university’s first rector in 1908, and remained in the post until his resignation in 1913. In 1913, Fuad made unsuccessful attempts to secure for himself the throne of Albania, which had obtained its independence from the Ottoman Empire a year earlier. Fuad also served as President of the Egyptian Geographic Society from 1915 until 1918. Fuad ascended the throne of the Sultanate of Egypt upon the death of his brother Hussein Kamel in 1917. On 28 February 1922, the United Kingdom ended its protectorate over Egypt and granted it nominal independence, in the aftermath of the Egyptian revolution of 1919. As a result, Fuad issued a decree on 15 March 1922 whereby he changed his title from Sultan of Egypt to King of Egypt. In 1930, he attempted to strengthen the power of the Crown by abrogating the 1923 Constitution and replacing it with a new constitution that limited the role of parliament to advisory status only. Large scale public dissatisfaction compelled him to restore the earlier constitution in 1935. The 1923 Constitution granted Fuad vast powers. He made frequent use of his right to dissolve Parliament. During his reign, cabinets were dismissed at royal will, and parliaments never lasted for their full four-year term but were dissolved by decree. 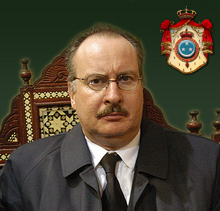 As a great-grandson of Muhammad Ali Pasha, Fuad was of Albanian descent. He married his first wife in Cairo, 30 May 1895 at the Abbasiya Palace in Cairo, 14 February 1896, H.H. Princess Shivakiar Khanum Effendi (1876–1947). Fuad married his second wife, Nazli Sabri (1894–1978), at the Bustan Palace, Cairo, 26 May 1919. The couple had five children, the futureFarouk I and four daughters, the Princesses Fawzia (who became Queen Consort of Iran), Faiza, Faika, and Fathiya. Fuad died at the Qubba Palace in Cairo and was buried at the Khedival Mausoleum in the ar-Rifai Mosque in Cairo. Farouk I of Egypt (Fārūq al-Awwal) (11 February 1920 – 18 March 1965), was the tenth ruler from the Muhammad Ali Dynasty and the penultimate King of Egypt and Sudan, succeeding his father, Fuad I, in 1936. He was overthrown in the Egyptian Revolution of 1952, and was forced to abdicate in favor of his infant son Ahmed Fuad, who succeeded him as King Fuad II. He died in exile in Italy. 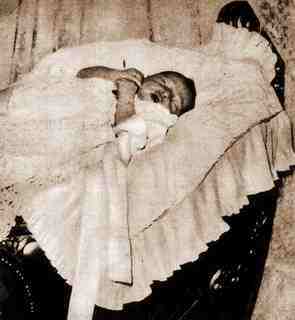 His sister was Princess Fawzia Fuad, first wife and Queen Consort of the Shah of Iran Mohammad Reza Pahlavi. The great-great-grandson of Muhammad Ali Pasha, Farouk was of Albanian descent as well as native Egyptian descent through his mother the Queen. 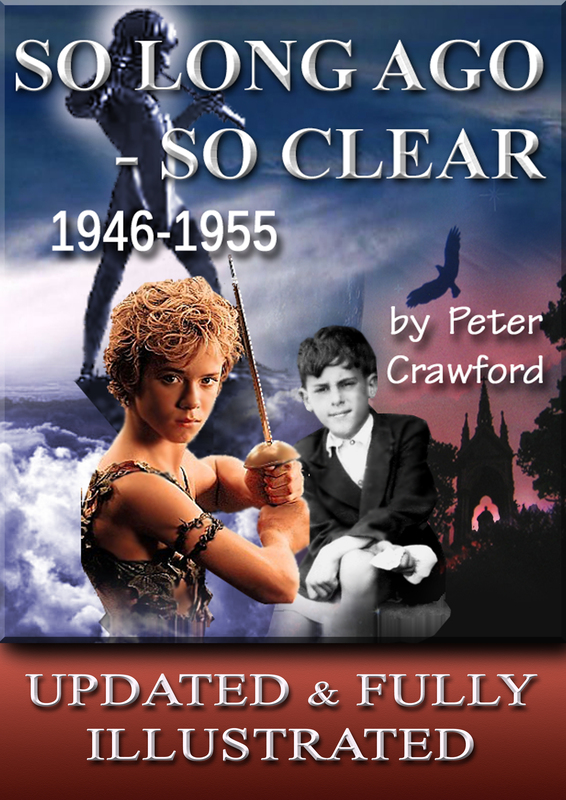 Before his father’s death, he was educated at the Royal Military Academy, Woolwich, England. My noble people, I am proud of you and your loyalty and am confident in the future as I am in God. Let us work together. We shall succeed and be happy. The mosque is the resting place of Khushyar Hanim and her son Isma’il Pasha, as well as numerous other members of Egypt’s royal family, including King Farouk, Egypt’s last reigning king, whose body was interred here after his death in Rome in 1965. The mosque served briefly as the resting place of Reza Shah Pahlavi of Iran, who died in exile in South Africa in 1944, and was returned to Iran after World War II. Part of the burial chamber is currently occupied by Reza Shah’s son Mohammed Reza Pahlavi, who died in Cairo in 1980. Her Royal Highness the Princess Fawzia of Egypt & the Sudan (born 5 November 1921) is an Egyptian princess who became Queen of Iran as the first wife of Mohammad Reza Pahlavi. She is currently Fawzia Shirin, having remarried in 1949 and having lost her royal titles after the Egyptian Revolution of 1952, although she is referred to as princess out of courtesy. She is the most senior member of the deposed Muhammad Ali Dynasty residing in Egypt. Her nephew, Fuad, who was proclaimed King Fuad II of Egypt and Sudan after the Revolution, resides in Switzerland. “In the name of Allah the benevolent and the merciful. We Ahmed Fouad II of Egypt, deeply saddened by the tragic events experienced by our beloved country, wish wholeheartedly for a swift solution to the present crisis. “Our prayers accompany families who have suffered losses of dear ones. “Our best wishes for a prompt recovery are extended to those who have been injured. “We hope most sincerely that these unfortunate victims will be truly the last and that there will be no more bloodshed. “Let us hope that the whole Nation and its people will recover peace and well being and take the path of democracy. Social and economic development can only come through peaceful dialogue. The new monarch of Egypt ?